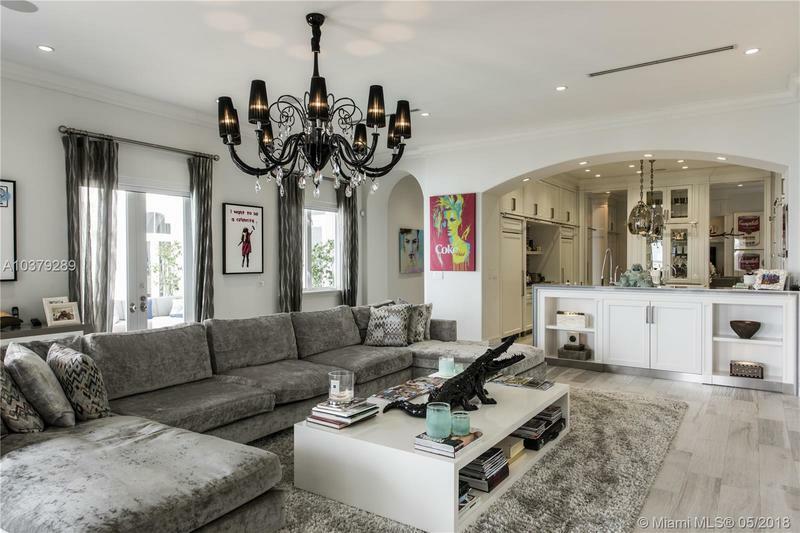 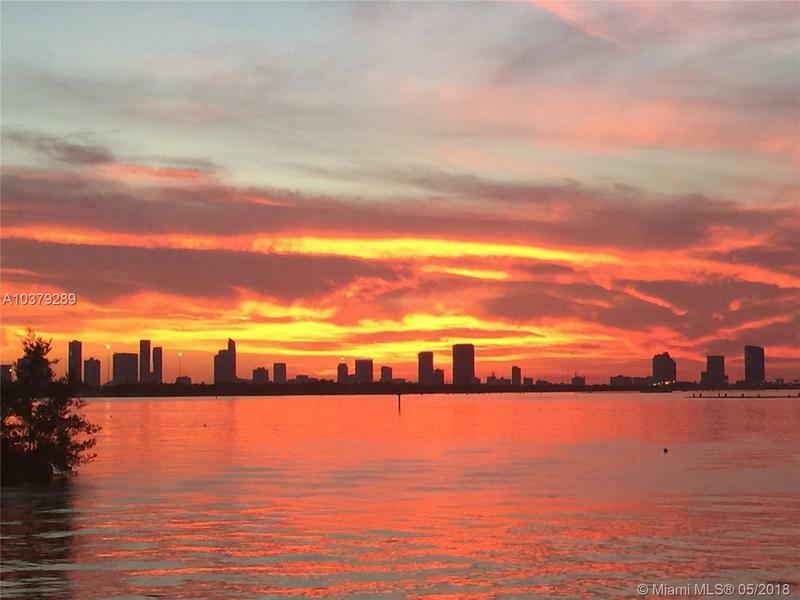 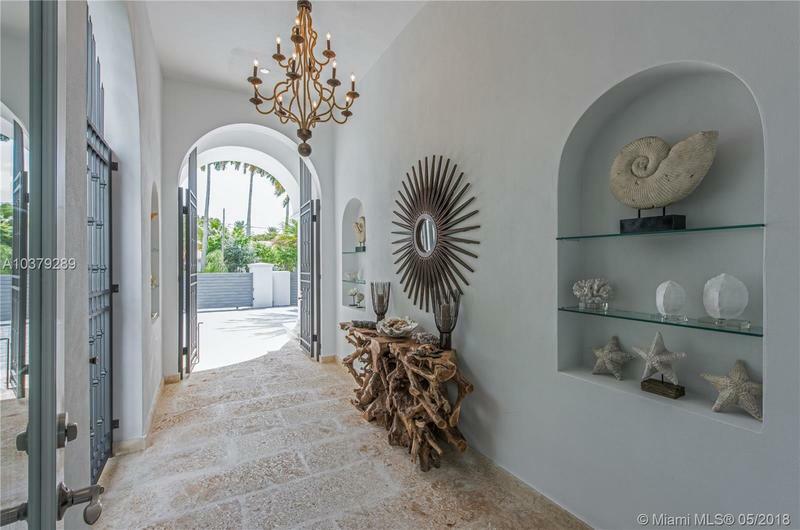 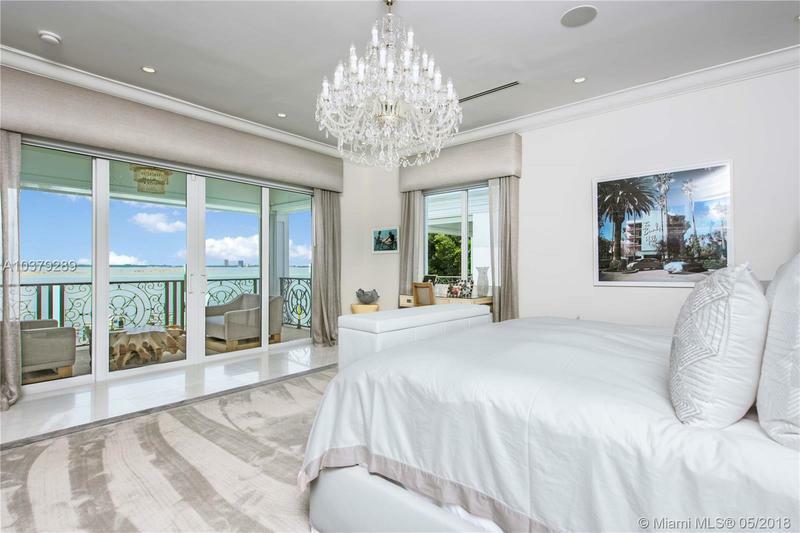 Miami Beach's Casablanca, exquisitely updated offering a magical lifestyle amidst wide bay views. 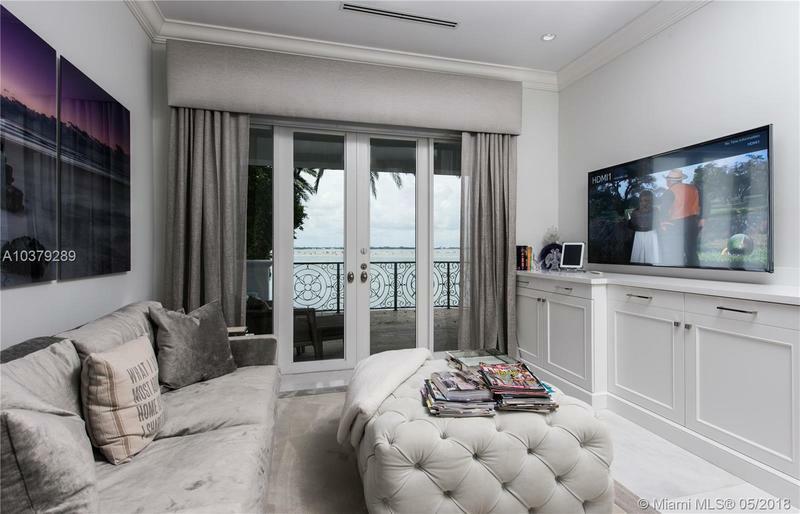 Sheathed in natural light, surrounded by windows & terraces, accounting for unparalleled opportunities to experience what living on the water really means. 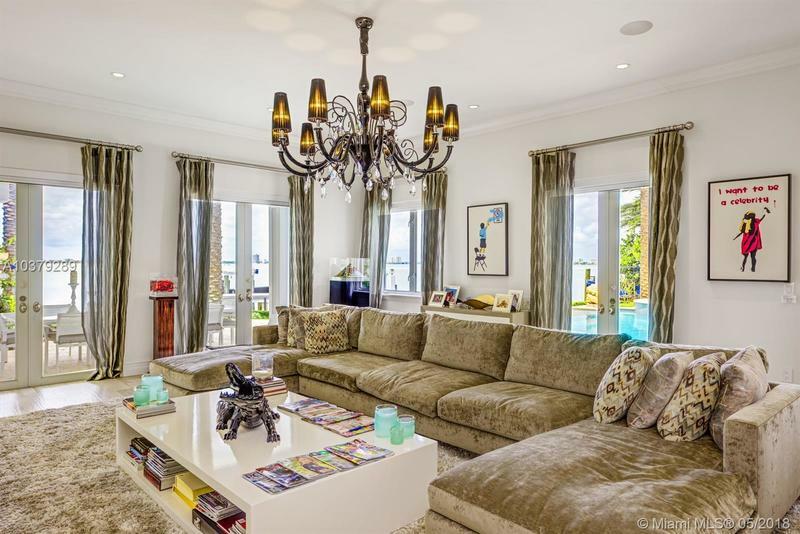 Large rms w/ high ceilings provides magnificent entertainment areas as well as comfortable large rms for all to enjoy. 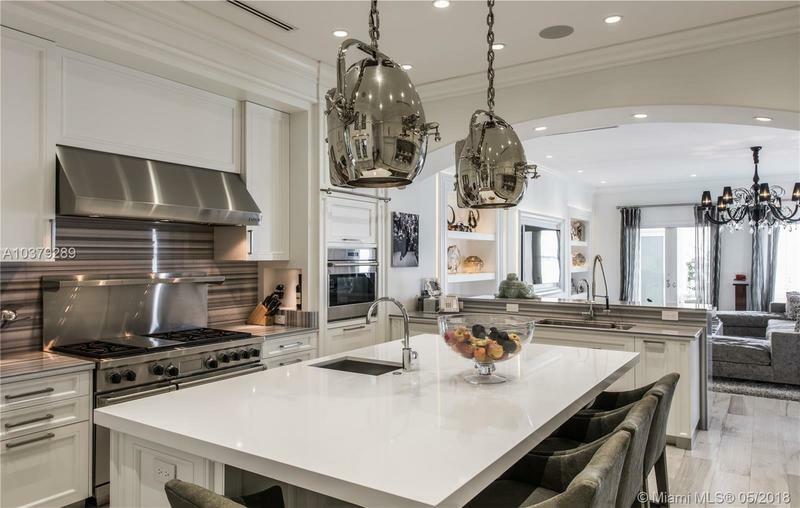 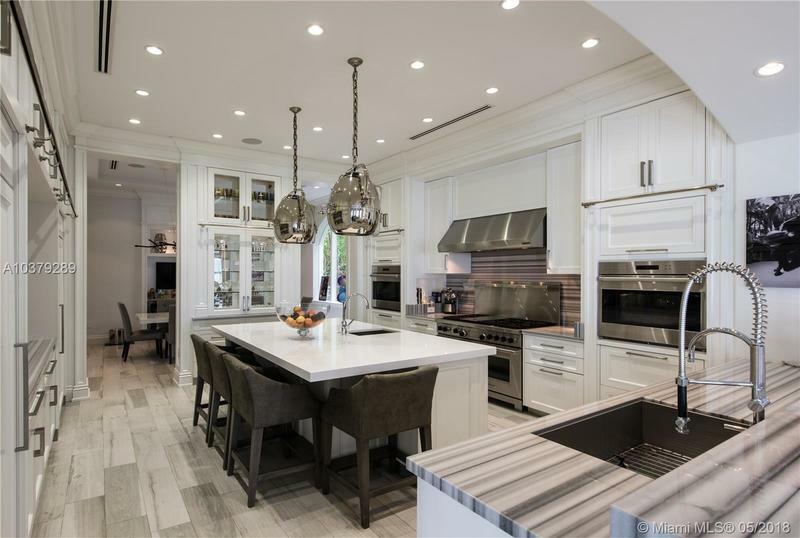 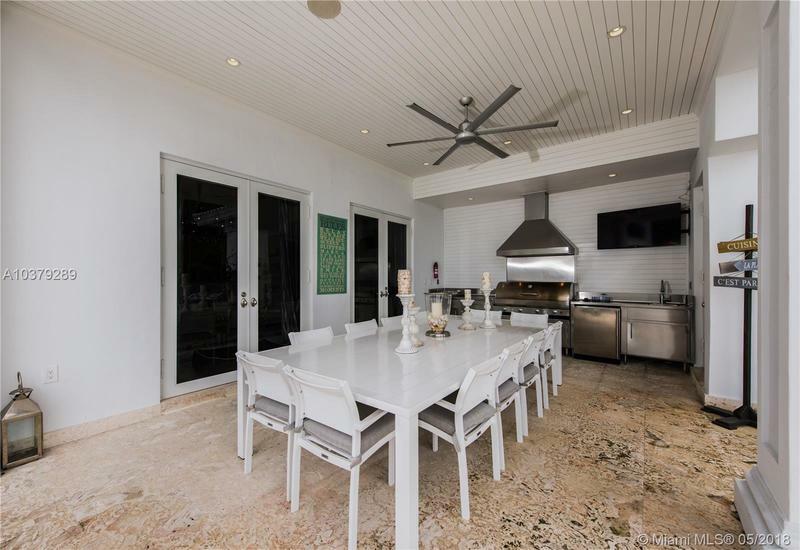 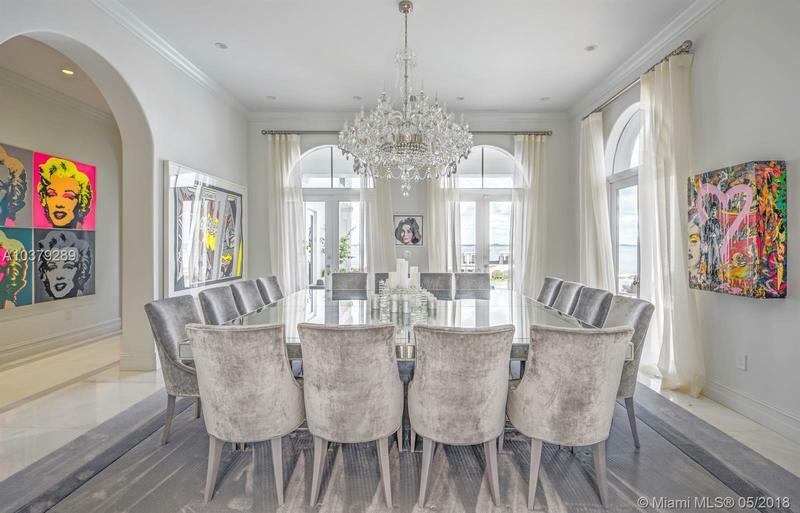 Highlights include a chef's eat-in kitchen flowing into an informal dining room & waterfront family rm. 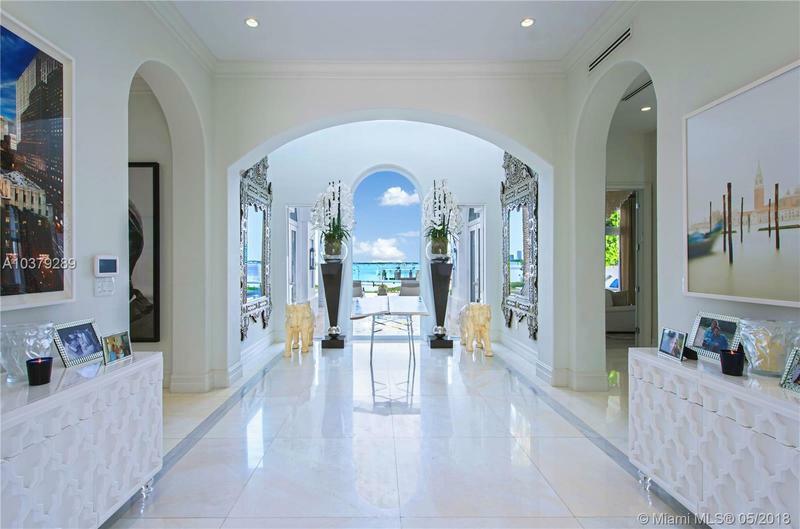 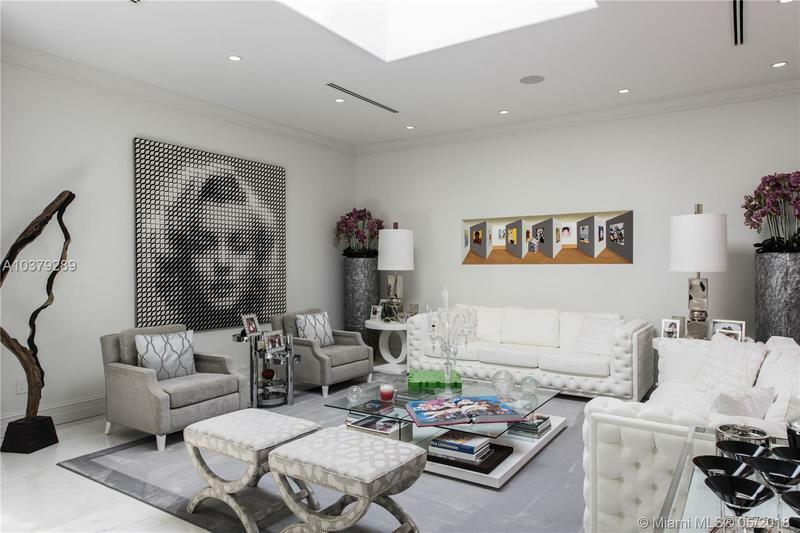 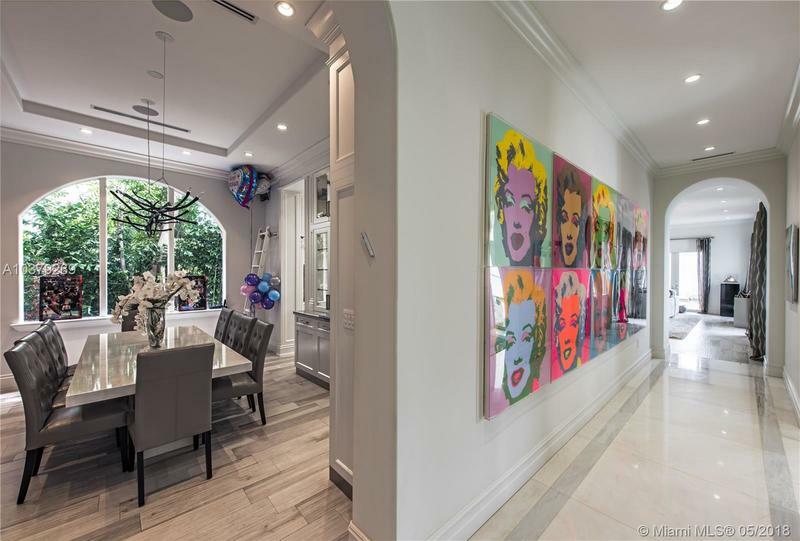 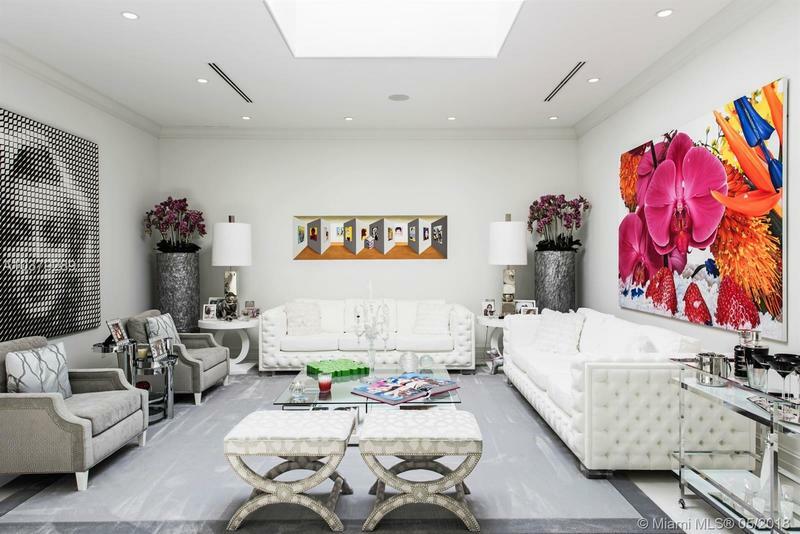 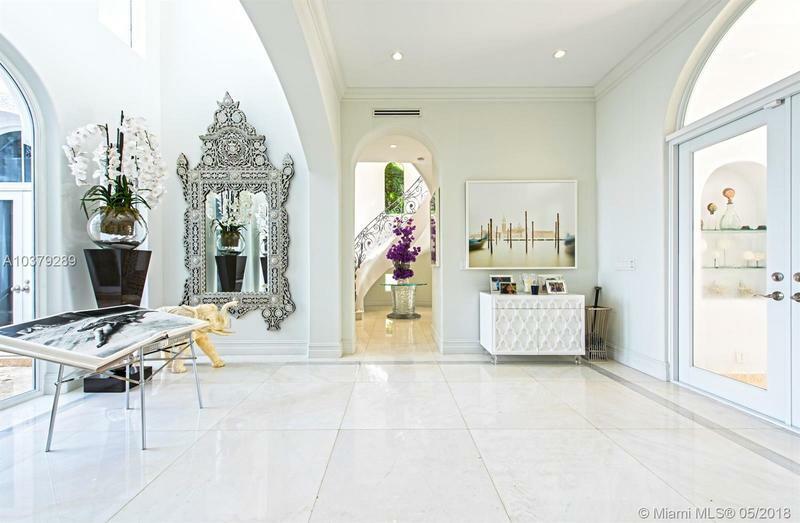 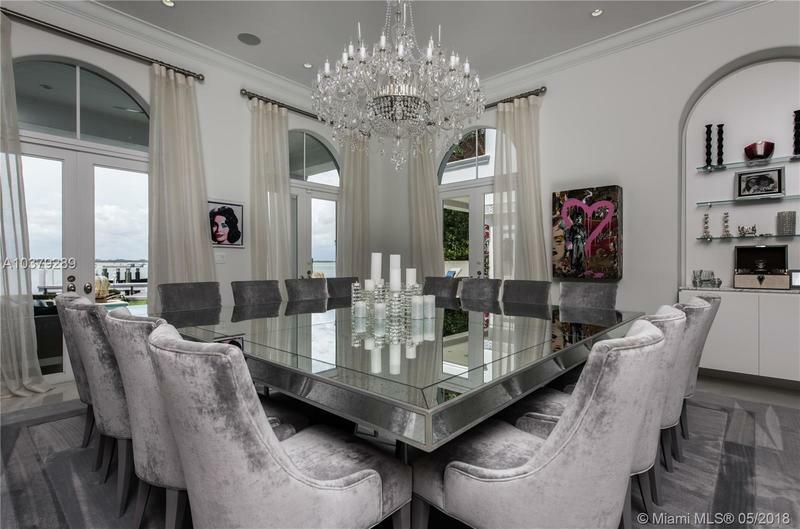 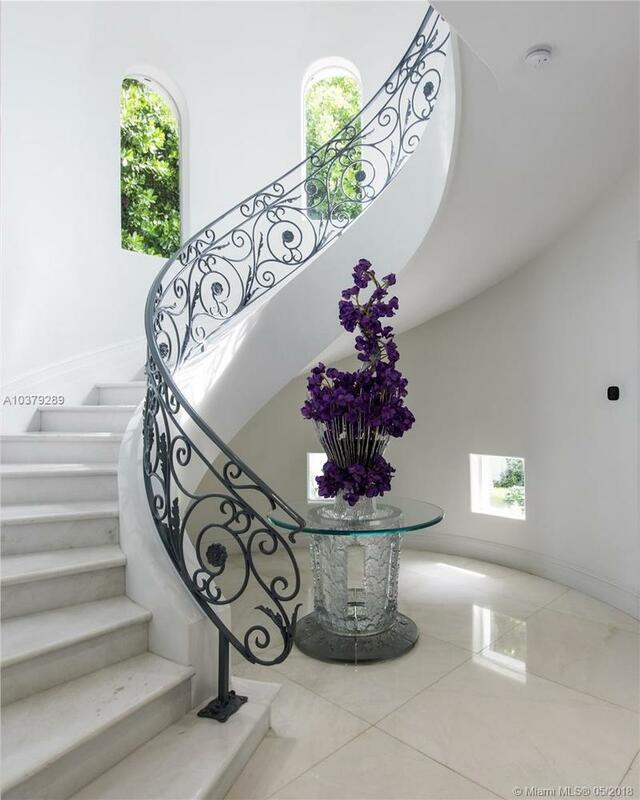 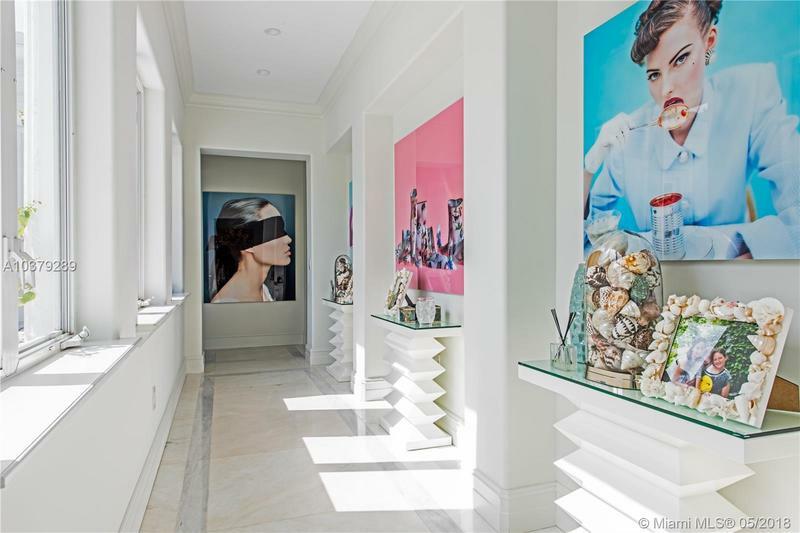 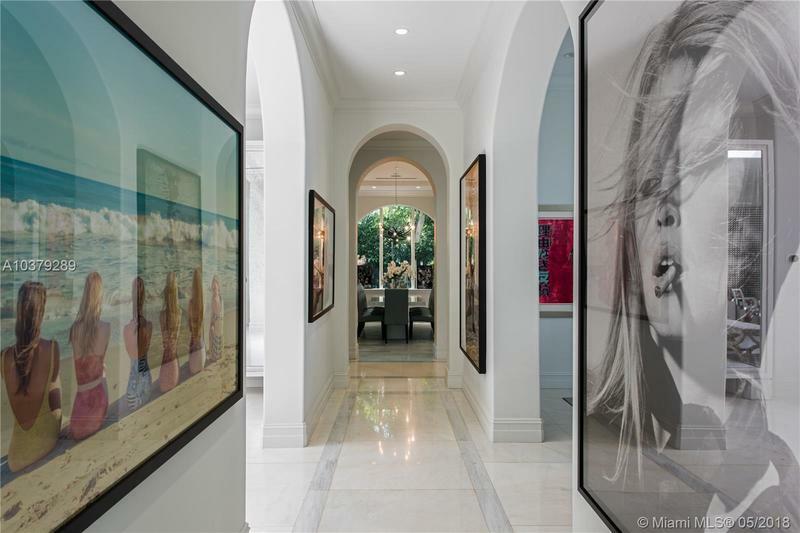 Formal dining & living rooms, office, plus five 2nd-fl en suite oversized bedrooms. 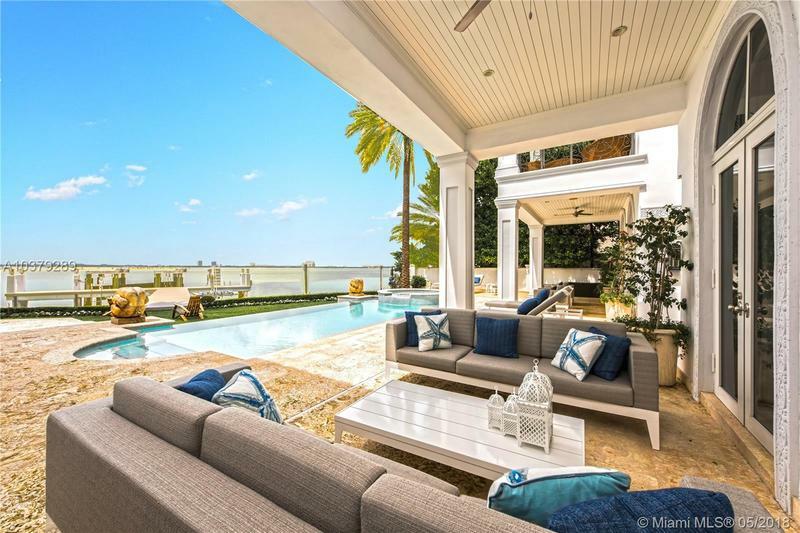 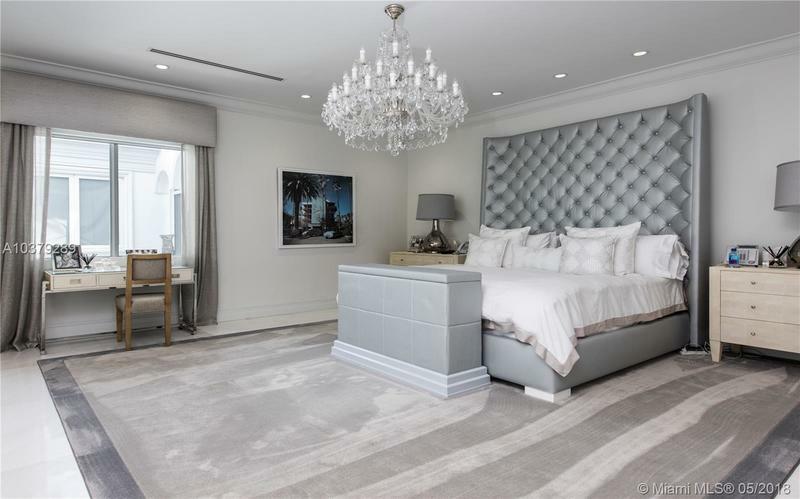 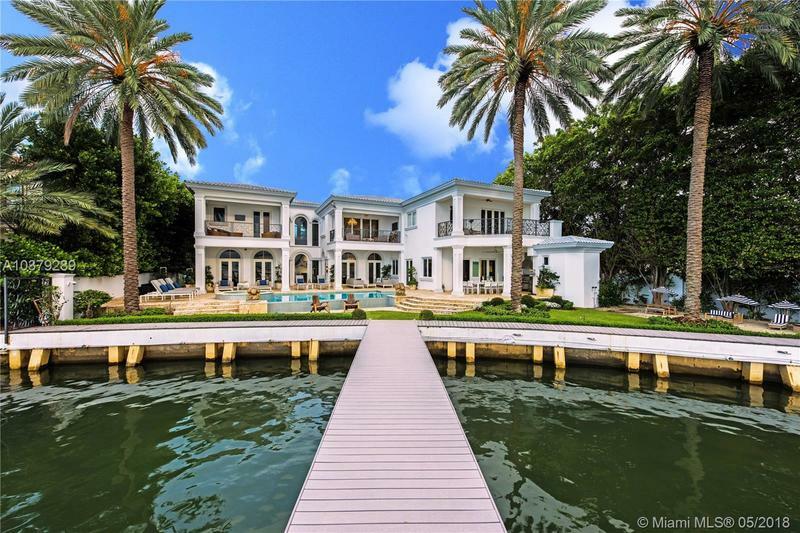 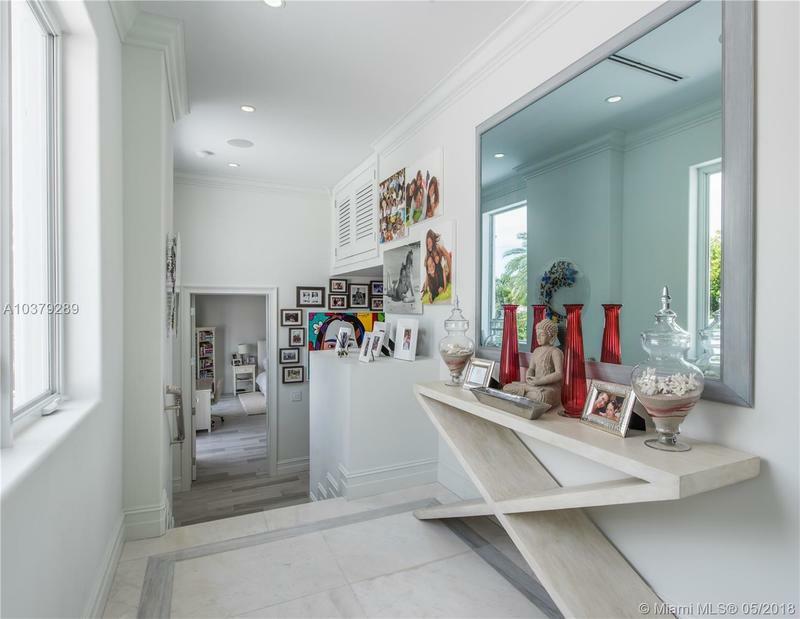 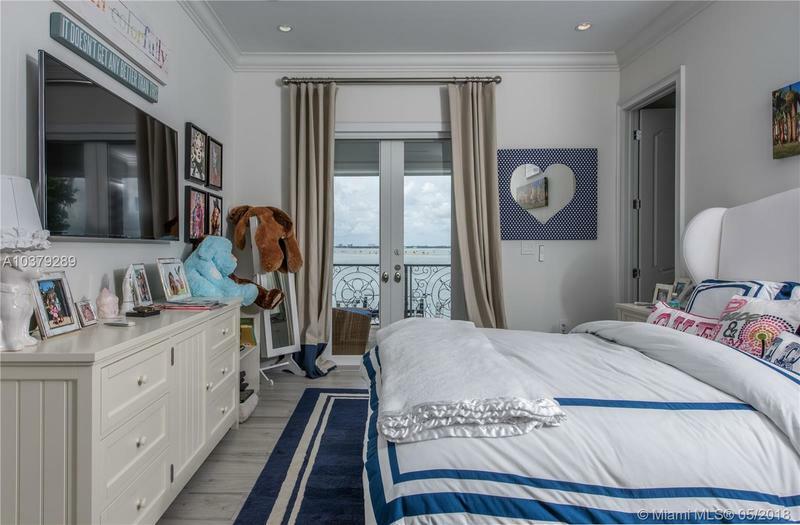 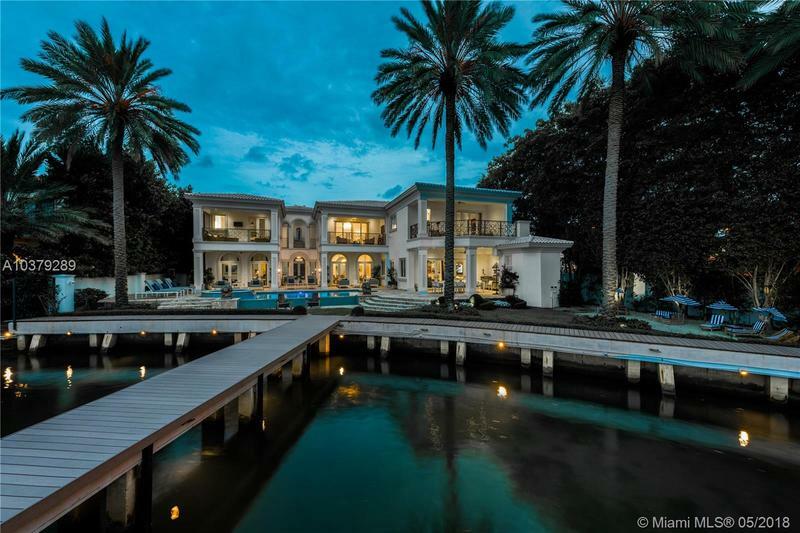 The crowning jewel of bedrooms is the master suite, w/ marble bath & free standing tub, his & hers water closet & built-in dressing areas surrounded by huge light-filled his & hers closets w/ water views, pajama lounge & private terrace.